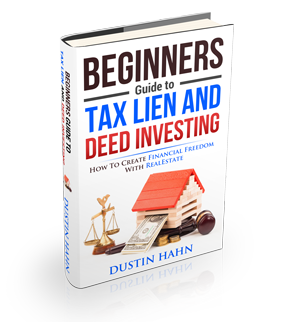 What is a Federal Tax Lien Record? Whenever a tax lien is charged on a personal property, the authority who filed the lien should have the tax lien records usable to the public. No one should be refused access to the records information which includes the property type that is being liened; the liened property’s address; the current owner’s name; the tax due amount; and the auction date lien sale. The federal tax lien record data is easier to find since these are maintained in modern government facilities, using advanced categorization sources. Most of the country’s state governments have committed tax lien offices in the capitol building. It is here investors may sort through the state tax lien records. Investors can fully research properties either by employing state databases or by their own. One good example would be the CCH Standard Federal Tax Reporter which is the perfect source for searching tax lien records in specific areas. It is a publication that is federally-produced which contains lists of tax liens filed by every location. There are also others who pay just to join for-profit search engines. These useful databases range from $20-$100 a month. These databases are a mix of hundreds of free state government listings that normally involves exploring individually.